As the outcry grew, including from senior Muslim Tories, Conservative Party chairman Brandon Lewis said he had ordered Mr Johnson to apologise. In his Daily Telegraph article Mr Johnson said that he felt "fully entitled" to expect women who wear face coverings to take them off when talking to him at his MP surgery. A source close to Mr Johnson made clear he was not retracting his comments. 'It is ridiculous that these views are being attacked, ' the source said, adding: 'If we fail to speak up for liberal values then we are simply yielding ground to reactionaries and extremists'. 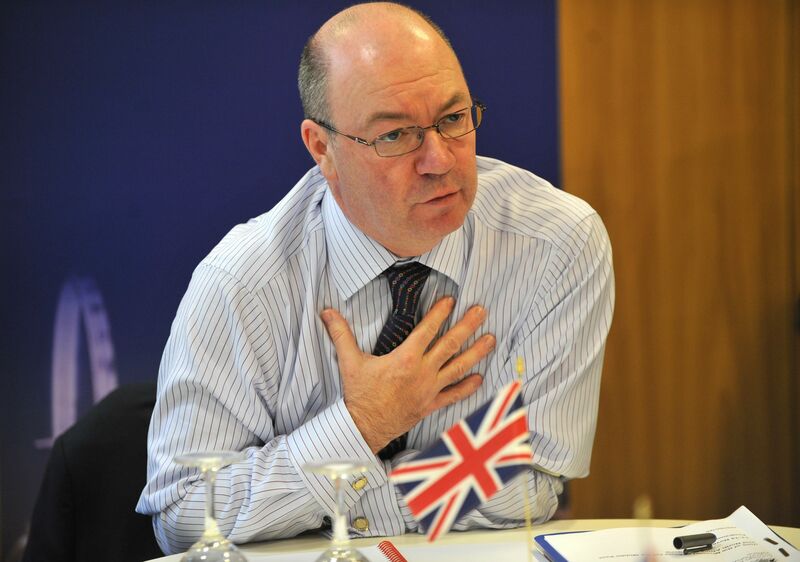 Alistair Burt, a Foreign Office minister was also critical of the comments. In his regular Telegraph column, Mr Johnson said he opposed a ban on face-covering veils, but said it was "absolutely ridiculous that people should choose to go around looking like letter-boxes". Lady Warsi also echoed calls for an independent inquiry into alleged Islamophobia in the Conservative Party, claiming the party's Old Etonians were crassly using Muslim women as "a political battleground and it must be condemned by the leadership right from the Prime Minister down". The assistant secretary general of the Muslim Council of Britain, Miqdaad Versi, said Mr Johnson was "pandering to the far right". 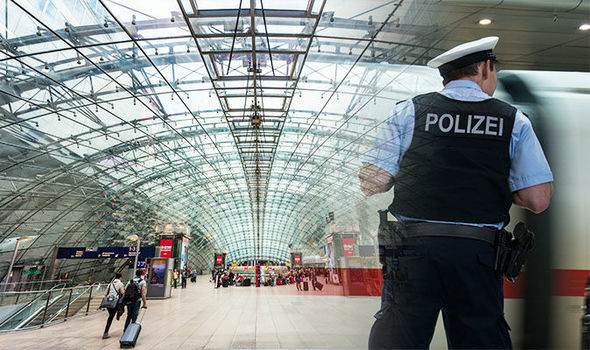 Describing the Government's response, he added: "It's not acceptable, the fact of the matter is the relationship with Muslim communities is extremely poor with this Government and at a time when many members of the Muslim community are feeling targeted and are being targeted, the fact is the community wants reassurance centrally from 10 Downing Street". Critics accused him of "bigotry" and "dog-whistle politics", while even his own party members raised questions over his choice of words. Meanwhile, Johnson's father, Stanley, told ITV's Good Morning Britain: "I think people are whipping up a little mountain out of a molehill on this one, I really do". The resignation solidified Mr Johnson's position as a leader of the pro-Brexit wing of the Conservative Party, which is deeply divided over its attitude to the EU. She said his remarks "clearly caused offence". "Boris, he is Turkish!" exclaimed a group of Muslims with fraternal glee when I chatted to them on holiday ten days ago. "However, the language he used to describe those who choose to wear burqas was unacceptable". Denmark introduced a burka ban last week, with fines of about 1,000 krone (US$155), following similar moves in France, Austria and Belgium. The pro-government Al-Watan newspaper confirmed the killing in the central province of Hama. The blast also killed his personal driver.